The 750CHV jumbo glass lid chest freezer by Arcaboa is an ideal solution for convenience stores or supermarkets to store and display their goods. 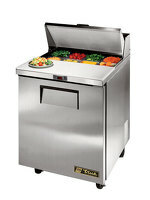 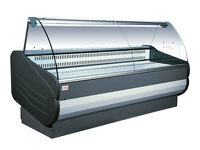 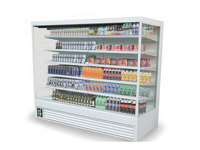 With its sliding glass lid, customers can easily see what they need before opening the freezer. 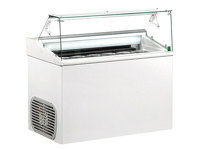 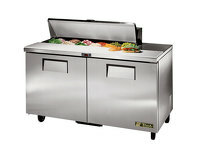 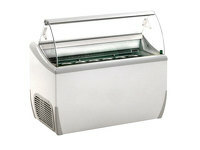 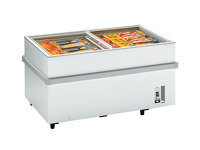 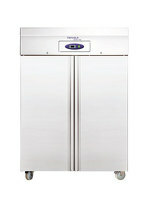 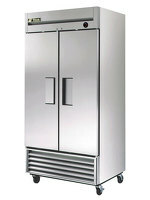 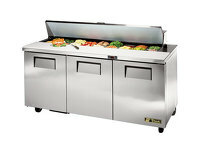 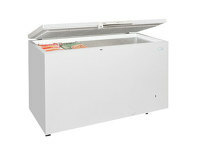 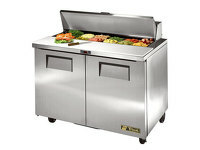 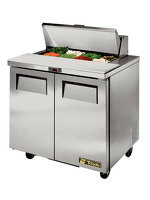 With its adjustable feet and bumper bars, reposition this freezer whenever you want to re-arrange your shop floor.